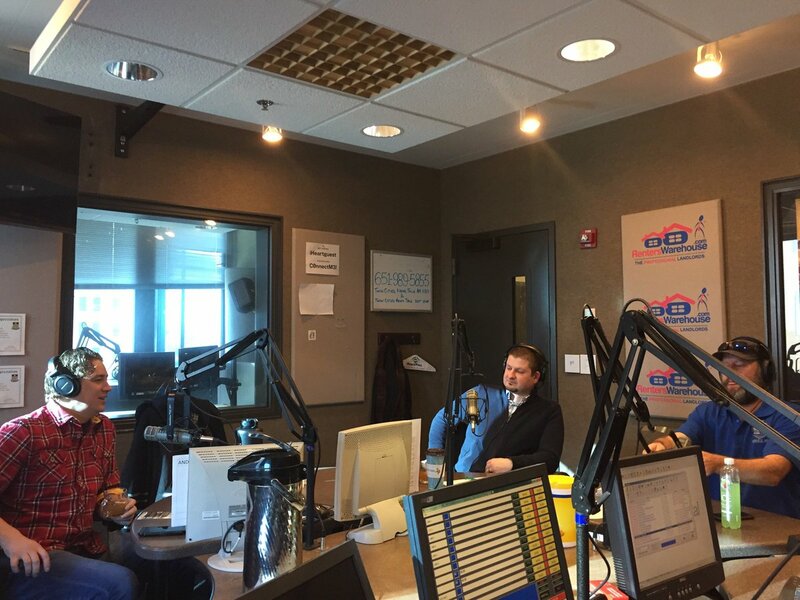 Drew welcomes Jeff O’Brien, Mark Opdahl, Dan Parker, and Bartley Blume to the show. Schmitty is M.I.A. The crew talks about the future of Minnesota beer and spirits in 2017. They cover possible changes for Minnesota in terms of legal regulations, as well as production and consumption trends. This entry was posted in Episodes on January 9, 2017 by Andrew Schmitt.